From the thump of house music to the roar of rocket engines, you demand the best sound quality from your mobile entertainment system. But your high-output amplifier needs maximum current transfer to accurately reproduce the high-resolution soundtracks found in today’s CDs, DVDs, MP3s, games and other sources while overcoming road noise, especially with the windows down. 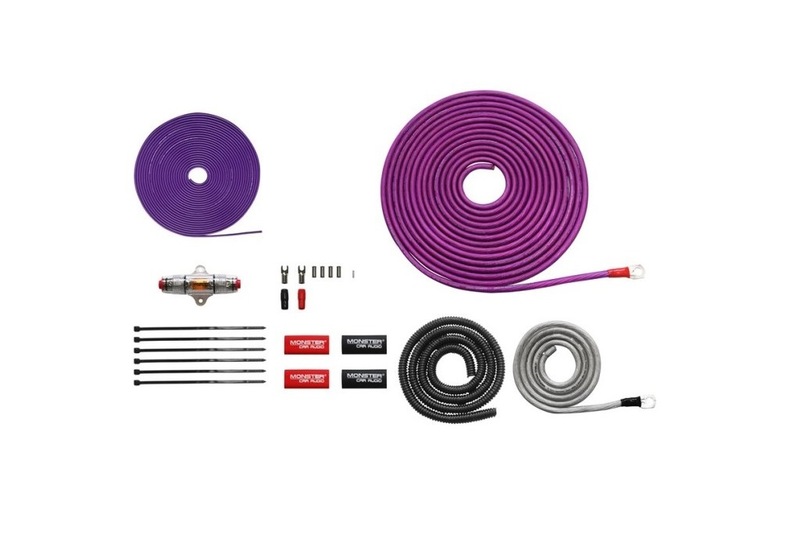 Ideal for subwoofer amplifiers, Monster Car Audio BAP300 Amplifier Power Installation Kit Includes all the cables, fusing and connections you need for low loss, high-current power transfer to your amplifier. 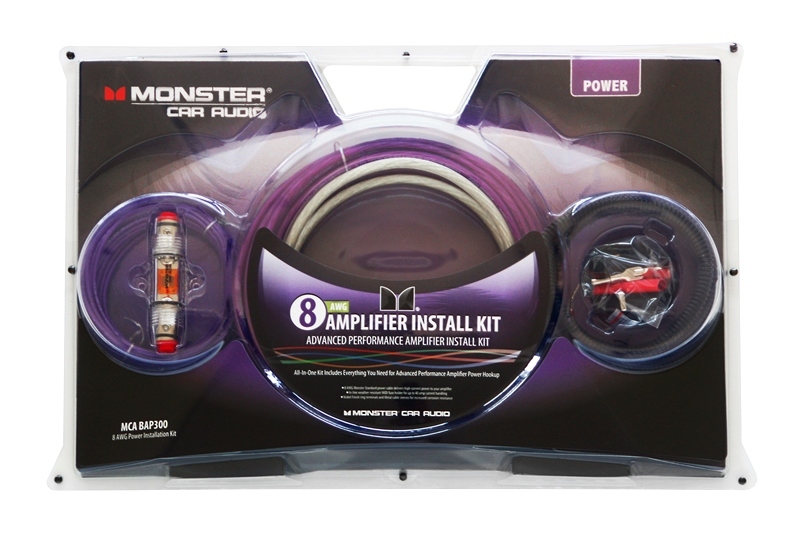 8 AWG Monster Standard power cable delivers the current your amplifier needs to produce of total power for deeper, tighter bass you can hear and feel.